After a very brief committee and final stage – the #FossilFuels Divestment Bill has passed the Seanad to make Ireland the first country in the world to divest from fossil fuels! Well done to all who worked so hard to see its swift passage! “While we are a small nation, we have a huge impact on the most vulnerable citizens in the world. It’s morally imperative that we urgently respond to climate change as it’s those most vulnerable who cannot afford to wait for us to act accordingly,” he added. 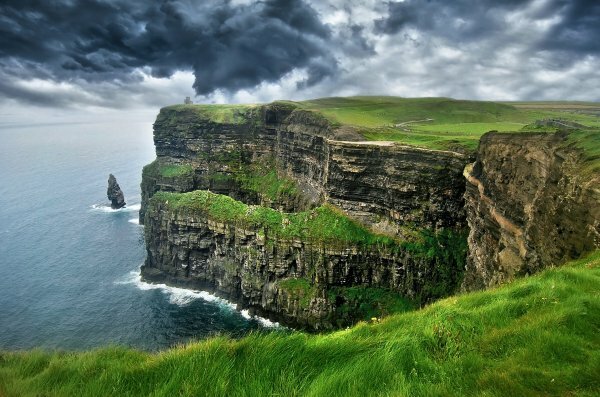 The bill’s passage is a major step for Ireland, which ranks last among European Union countries in the 2018 Climate Change Performance Index. Green Party Senator Grace O’Sullivan welcomed the final passage of the bill.
? America’s First Solar-Powered Town is in Florida and Was Founded by a Former NFL Player Scientific Study: Smudging Does A Lot More Than ‘Clear Evil Spirits’ ?